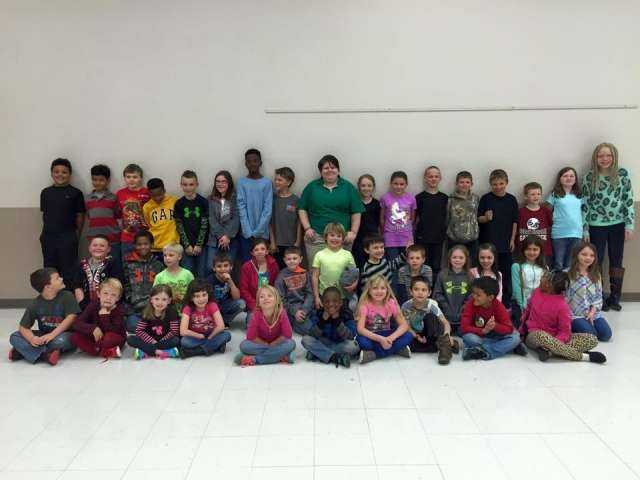 Each year, Horizons Afterschool Program chooses a local service project. 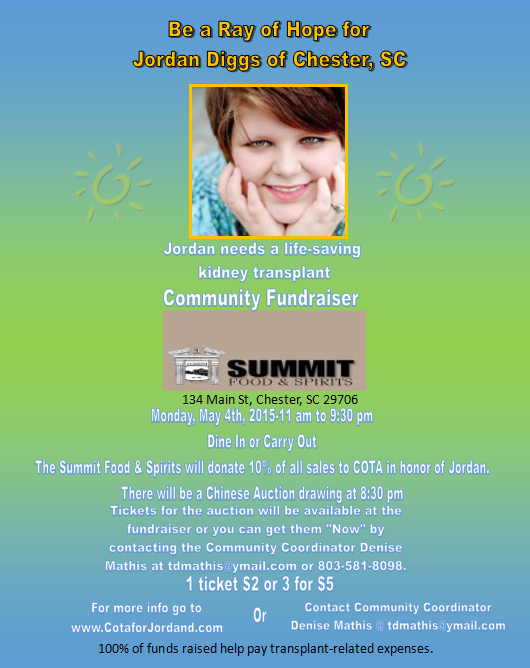 This year they chose to earn money to donate to COTA in honor of Jordan Diggs, who is awaiting a kidney transplant. 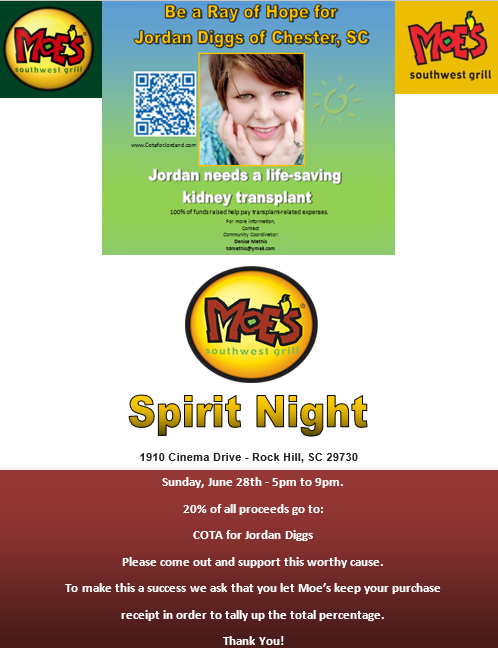 After completing their project, Jordan went to visit the kids and answer any questions concerning her disease. 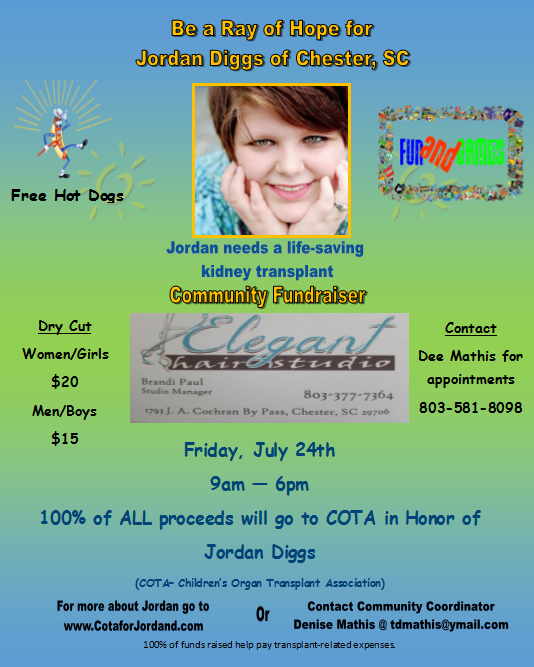 The kids raised $275 to donate to COTA in honor of Jordan. Thank you Horizon kids for your wonderful gift!